Whether you worship these awesome beasts for their sheer magnanimity, as a god, an ancestor, a warning or a simple metaphor, this incredible hand carved bear head door knocker is what’s missing in your life. Long revered, bears are critical players in mythologies all over the world. 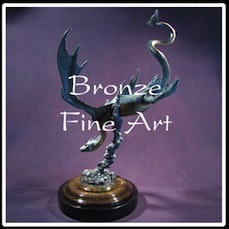 If you are seeking a practical, long lasting yet artistic and expressive piece of home decor your search is over! 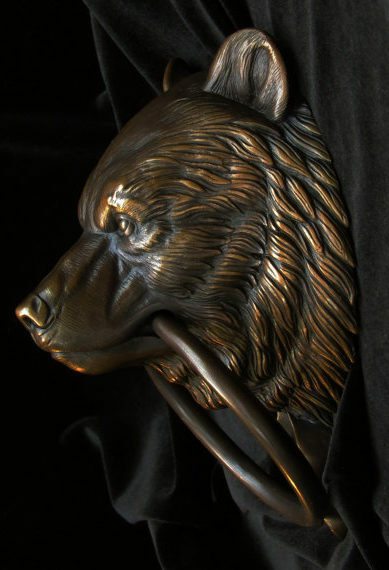 Aside from the simple glory of ownership, this impressive bear door knocker sculpture is sure to command respect by all who request entry to your cave. Every detail of this lifelike homage to a grizzly bear is hand carved for an exquisite view by those who standby, awaiting your invitation. 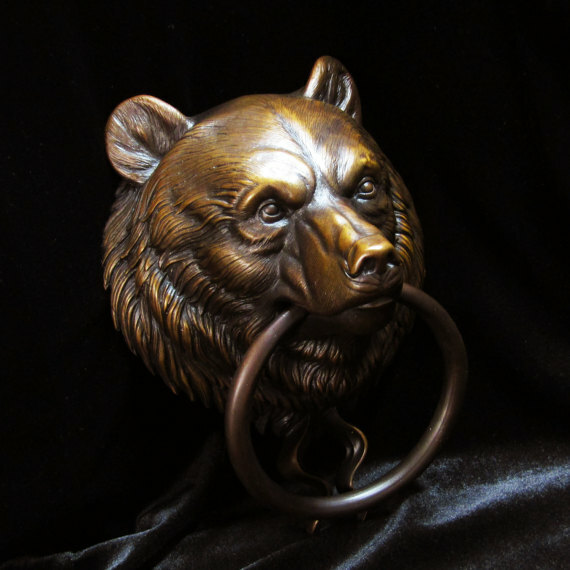 Available in bronze, this bear’s head sculpture features a durable, bronze door knocker. 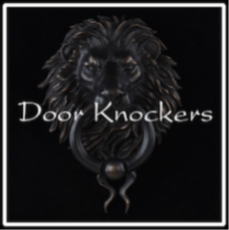 The bear head door knocker is crafted entirely in high-quality bronze & includes hardware to hang the door knocker with ease. 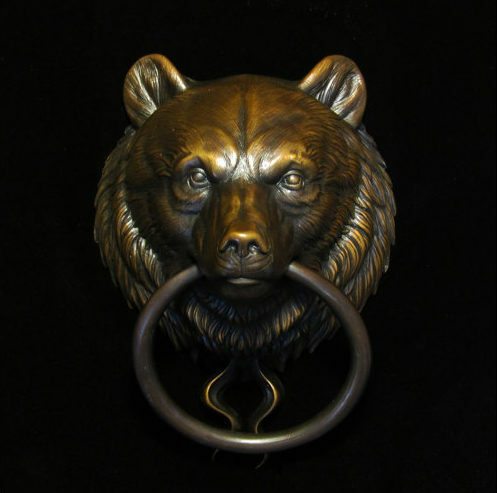 The bear’s head door knocker makes an unforgettable housewarming gift to yourself or a friend. 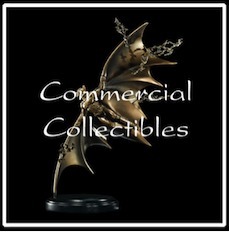 In order to streamline your experience we have created an online store in Etsy. For additional details about purchasing this highly detailed bear sculpture please visit the online listing. 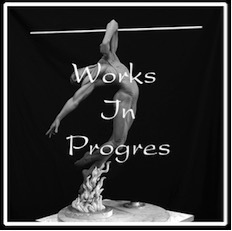 To see additional home decor sculptures by Karl Deen Sanders or fine art that is currently for sale, please visit our online store. Follow this link for additional details about this hand sculpted Bear Head Door Knocker. Interested in collaborating on a piece inspired by this Bear Head Door Knocker? Get in touch.